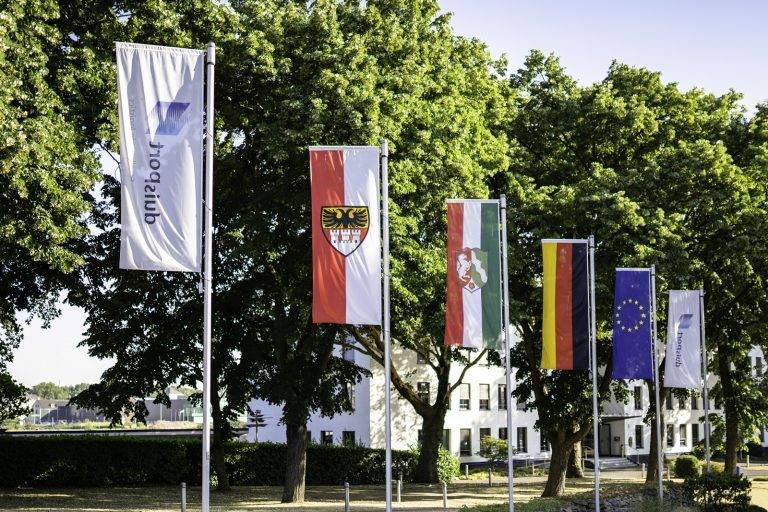 Intermodal transport concepts connect Duisburg to almost every European country and all of the continent's important industrial centers. The path to success starts with an efficient transport concept. 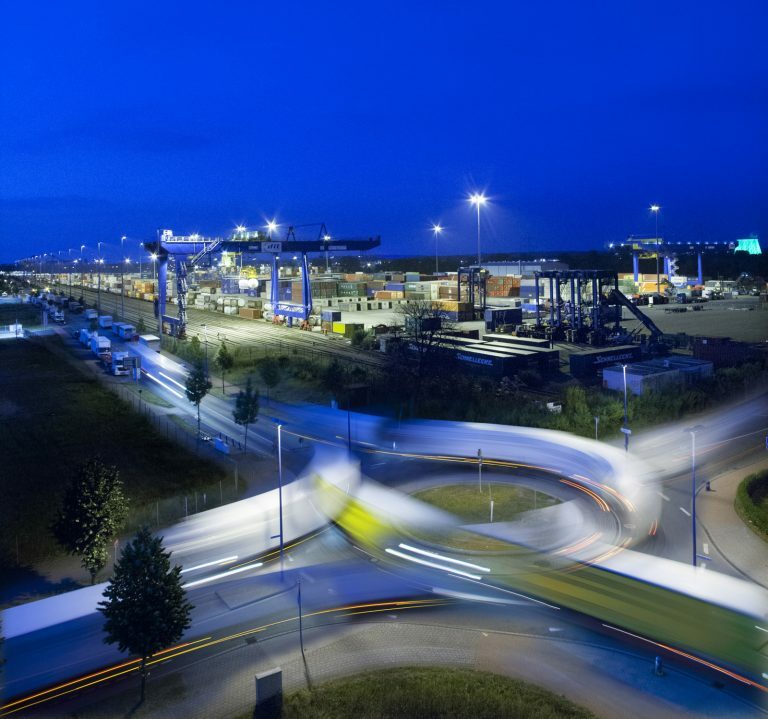 Your benefits as a duisport customer: Maximum efficiency through dependable and cost-effective multimodal transportation chains. 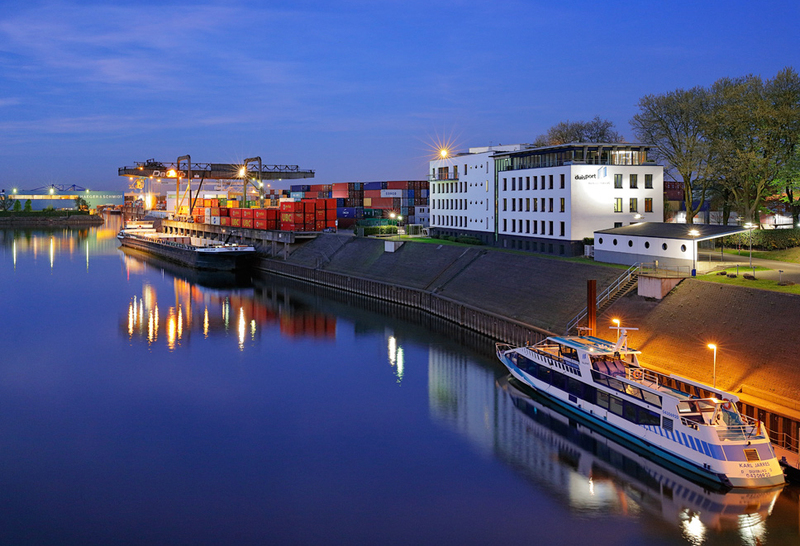 In the Port of Duisburg, you can bundle sufficient volumes of freight flows and establish competitive transport concepts with optimum pre and onward carriage. 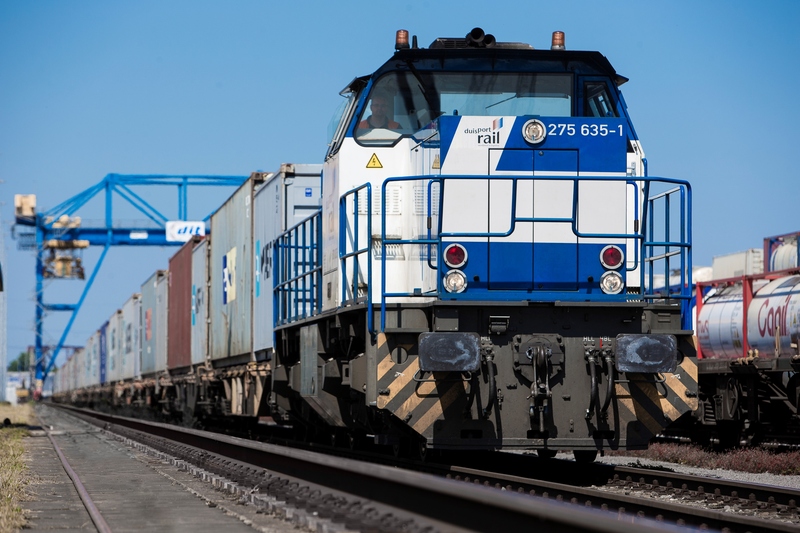 In the case of combined traffic, most of the distance is covered by rail or ship in order to utilize the economic advantages offered by these transport methods for long distances and high freight transport capacities. 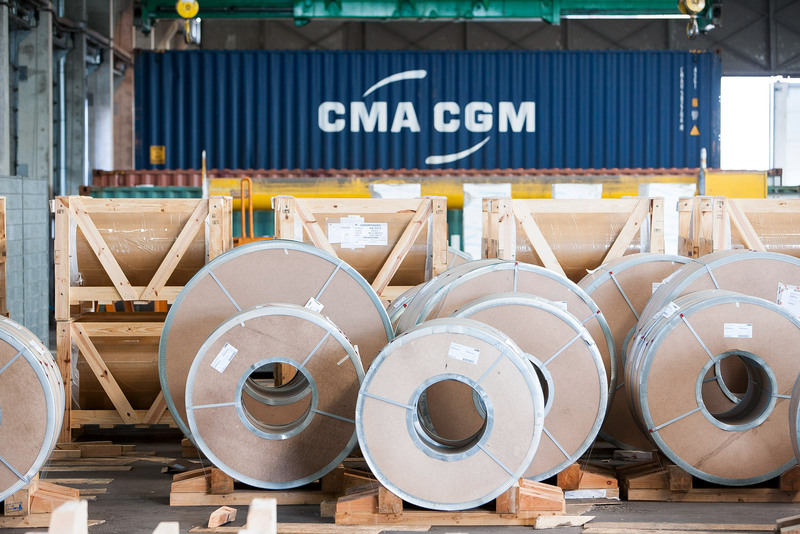 Pre and onward carriage by truck for small distributions is kept as short as possible. 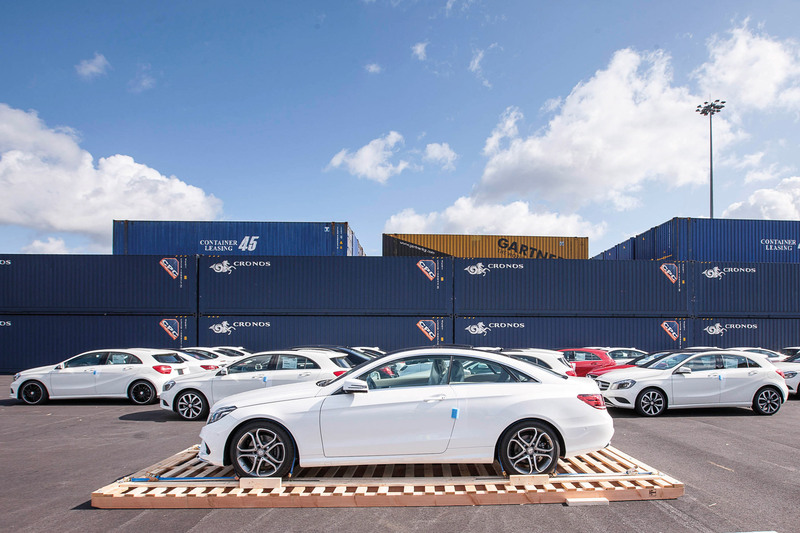 Shifting freight transport away from trucks as much as possible to trains and ships not only relieves heavily used traffic routes but also reduces the impact on the environment to a considerable degree. 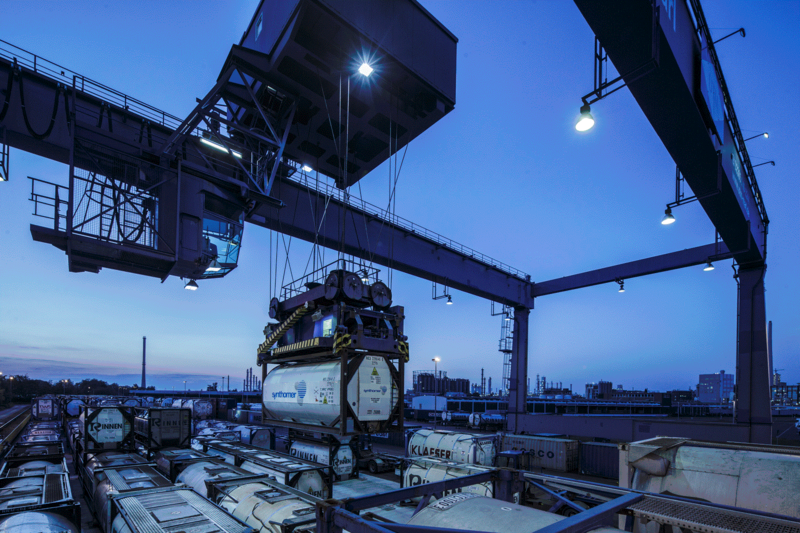 Intermodal transport concepts connect Duisburg to almost every European country and all of the continent's important industrial centers. 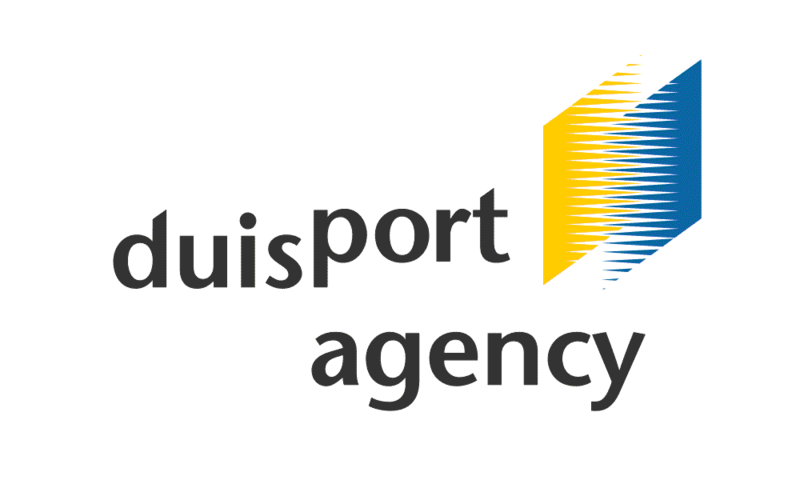 duisport plays a central role in international rail transport; it is the leading rail transport hub in Europe, acting as a gateway to the large seaports. 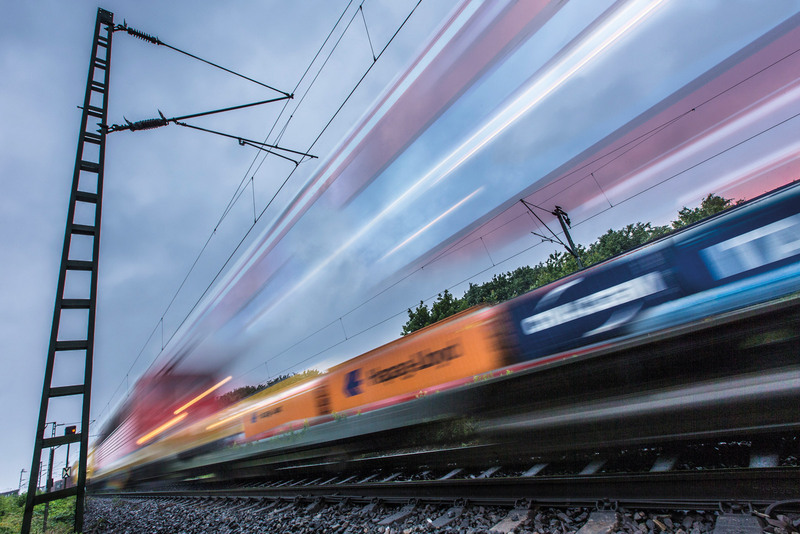 Every year, duisport connects 30 national and international railway service providers and operators with 25,000 trains that depart to more than 100 destinations throughout Europe, such as Antwerp, and to transcontinental destinations, such as Chongqing, China. 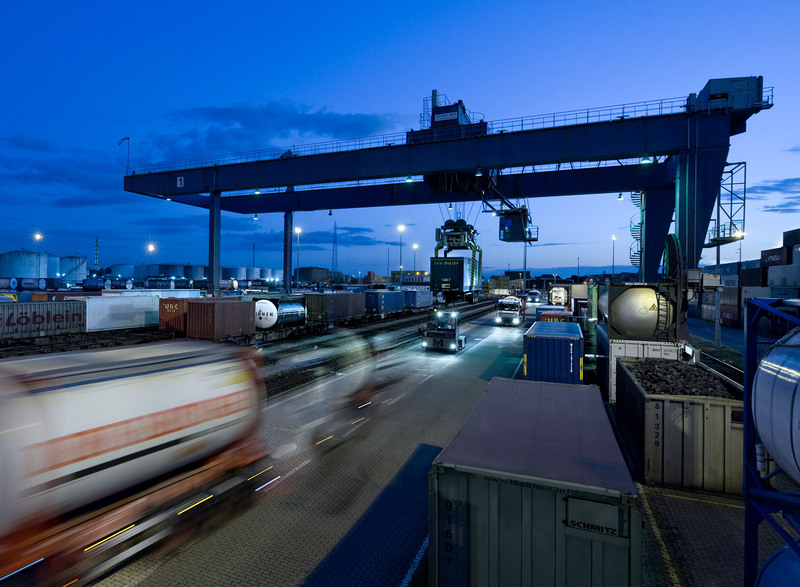 At the port itself, duisport’s own trains provide local feeder services, ensuring seamless connections between the various terminals. 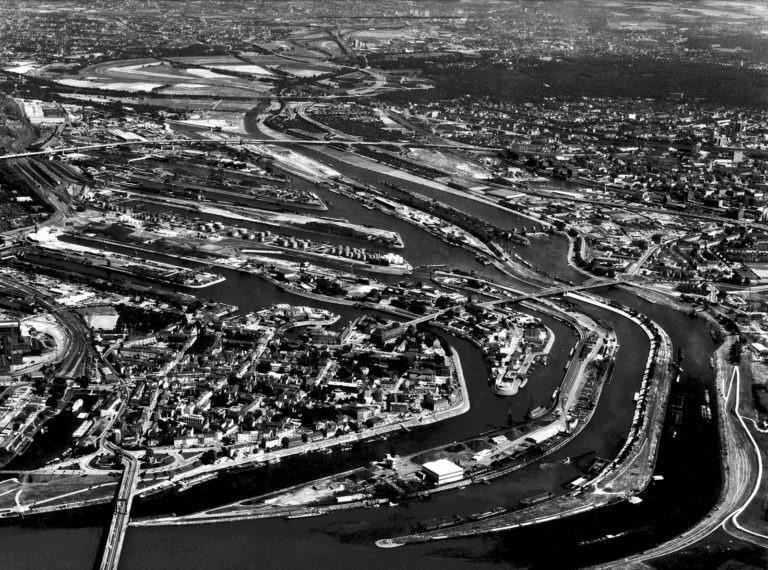 In combined transportation, Duisburg links the seaports on the North Sea with the production and logistics locations of the Rhine-Ruhr region: For example, duisport’s own shuttle train has a daily connection from Duisburg to Antwerp, and since the beginning of the year a weekly connection links Duisburg with the JadeWeserPort, Germany’s only deep water harbor. 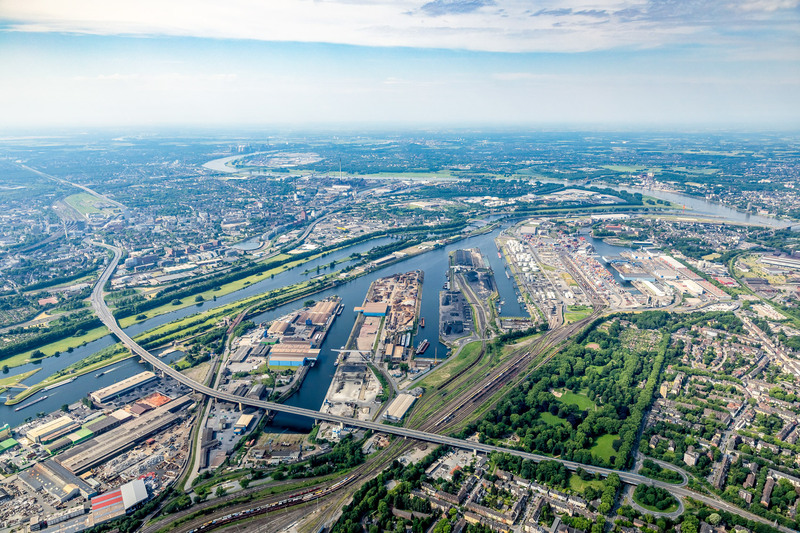 Duisburg is directly connected to the large North Sea ports over the Rhine. 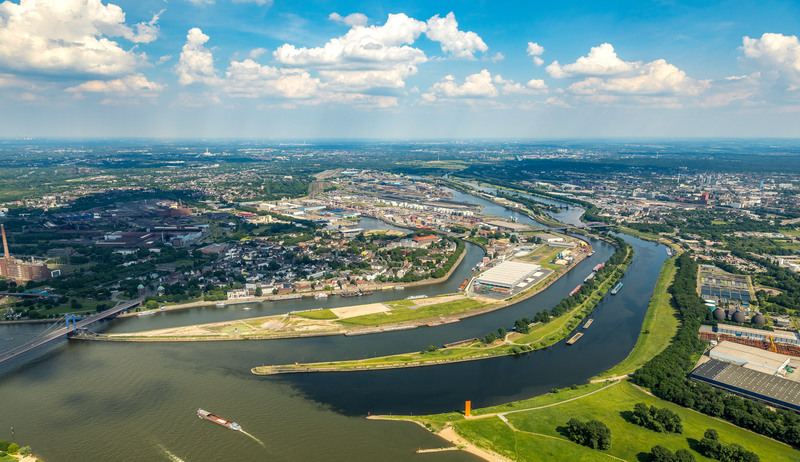 With around 2,000 shallow-draft maritime vessels and more than 20,000 inland waterway vessels that are dispatched here every year, the port plays a primary role in the European river and canal system. 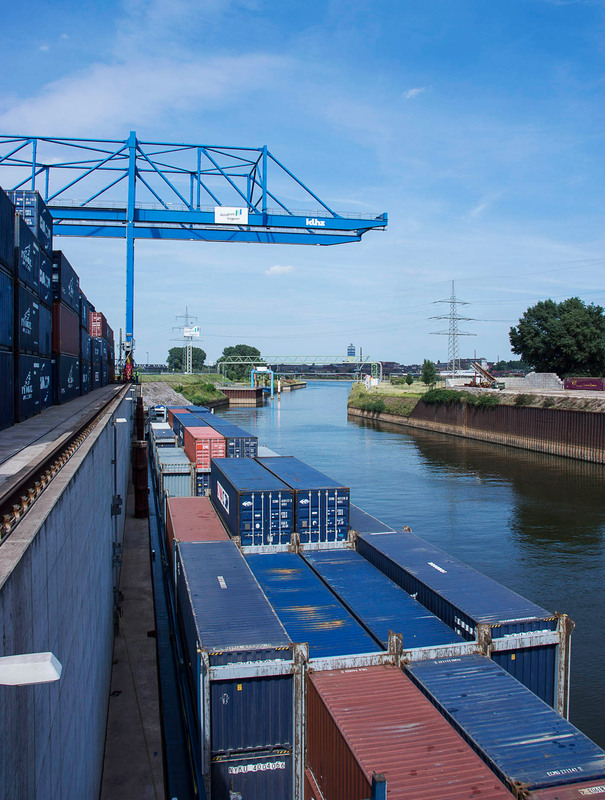 In addition, duisport is the world's leading inland container hub, handling more than 4.1 million TEUs per year. 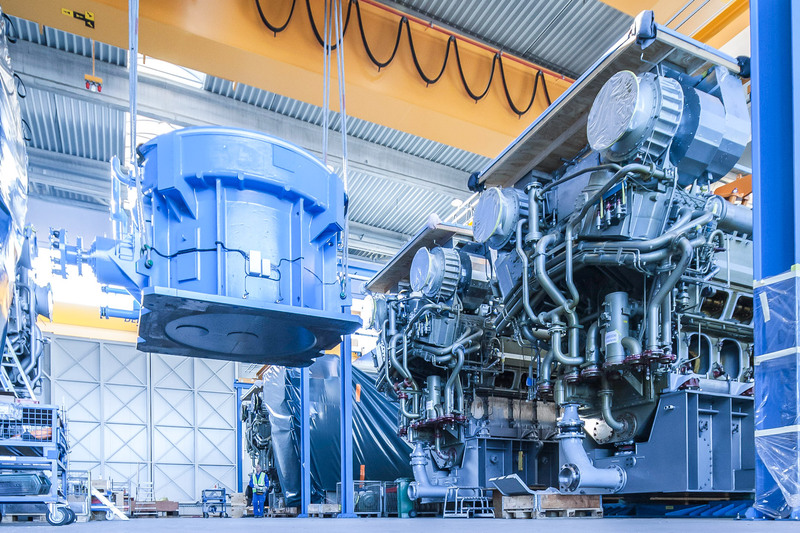 Whether short sea or inland water vessel, the port's many handling facilities ensure smooth operations during the loading and unloading of ships. 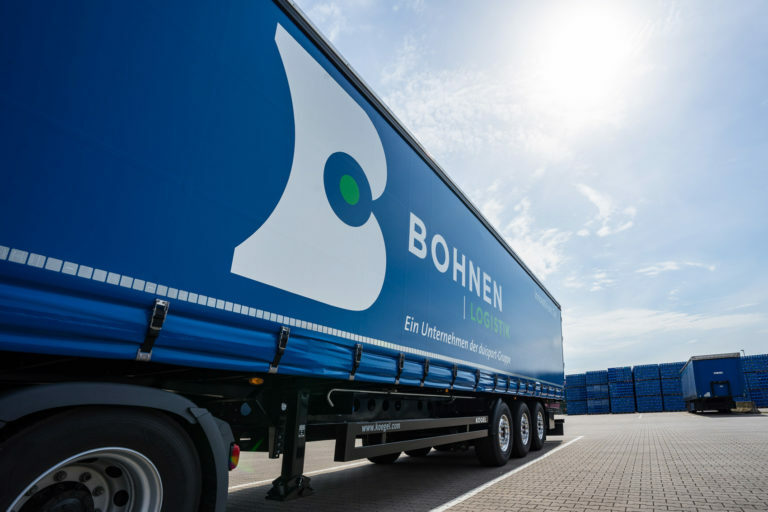 And so it is not just trailers, containers and swap bodies that reach their recipient via a multimodal transport chain and thus reduce the stress on the roads: duisport offers freight- and customer-oriented solutions for all freight types. 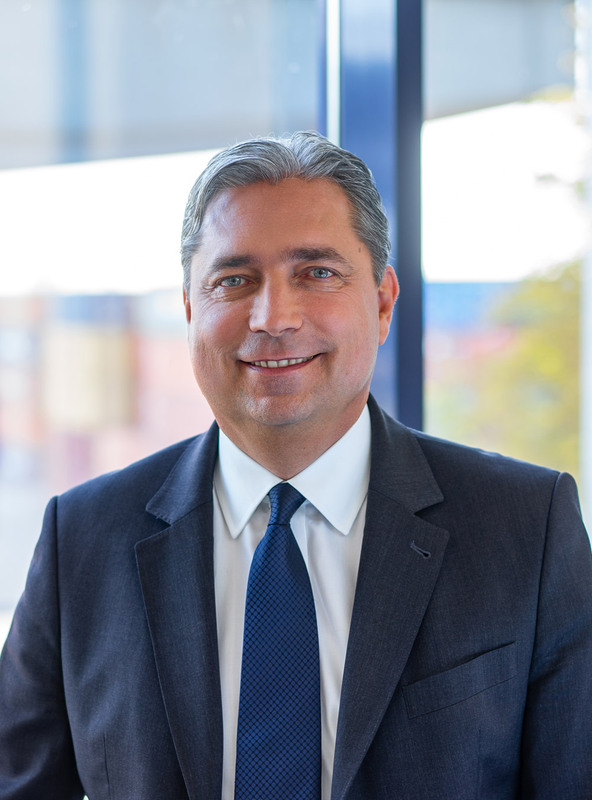 We inform that the company in 2018 year has received funding within the Operational Programme infrastructure and Environment under action 3.2 Development of maritime transport, inland waterways and multimodal connections priority axis III development of the network The TEN-T road and transport multimodal Operational Programme infrastructure and Environment 2014 – 2020.
b) electronic filing system through a dedicated website. 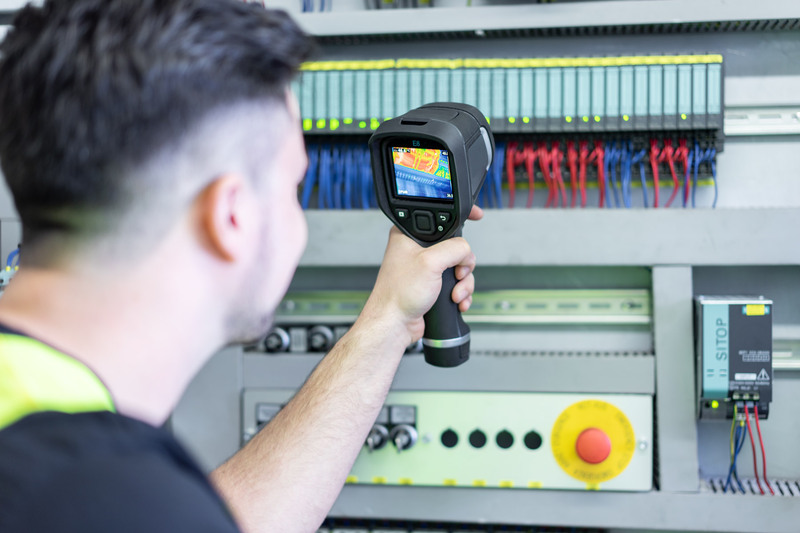 Informujemy, że spółka w 2018 roku otrzymała dofinasowanie w ramach Programu Operacyjnego Infrastruktura i Środowisko w ramach Działania 3.2 Rozwój transportu morskiego, śródlądowych dróg wodnych i połączeń multimodalnych oś priorytetowa III Rozwój sieci drogowej TEN-T i transportu multimodalnego Programu Operacyjnego Infrastruktura i Środowisko 2014 – 2020.